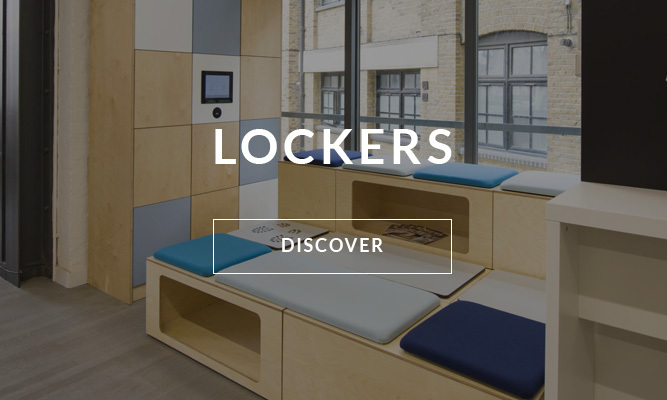 Spacestor have been established and creative furniture designers for almost three decades and worked with the likes of Google and Apple, allowing them to have the experience and knowledge to produce high quality products. Spacestor's goal is to produce creative and imaginative workspaces allowing you to thrive at work and interact with your peers in the best way possible within the best workspace. 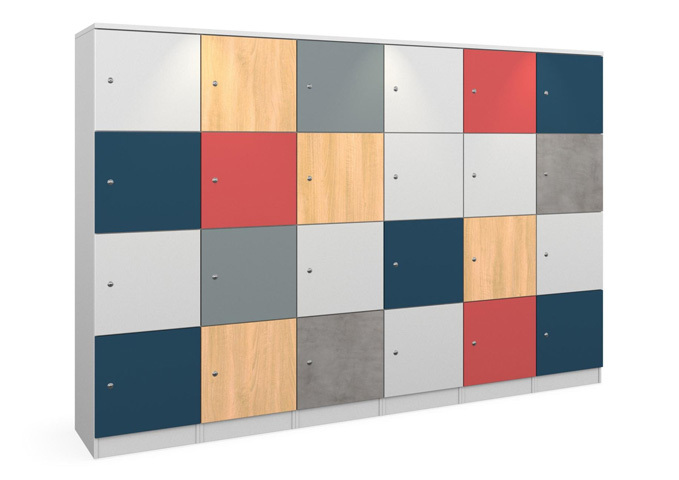 With the expansion of the business opening a Design Centre in California, USA eight years ago, Spacestor have gone from strength to strength designing and creating top quality furniture for the modern, modular workspace. 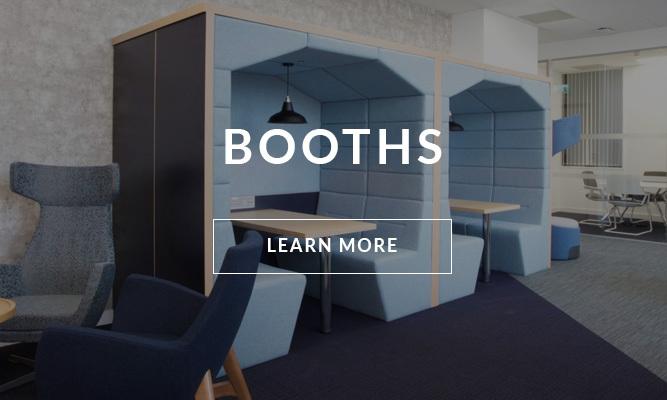 To request more information on our range of Orangebox furniture, or to discuss your project with the team, simply tell us your details and we'll give you a call back within 2 working hours.